Say goodbye to boring, drying soap and let your skin come alive! 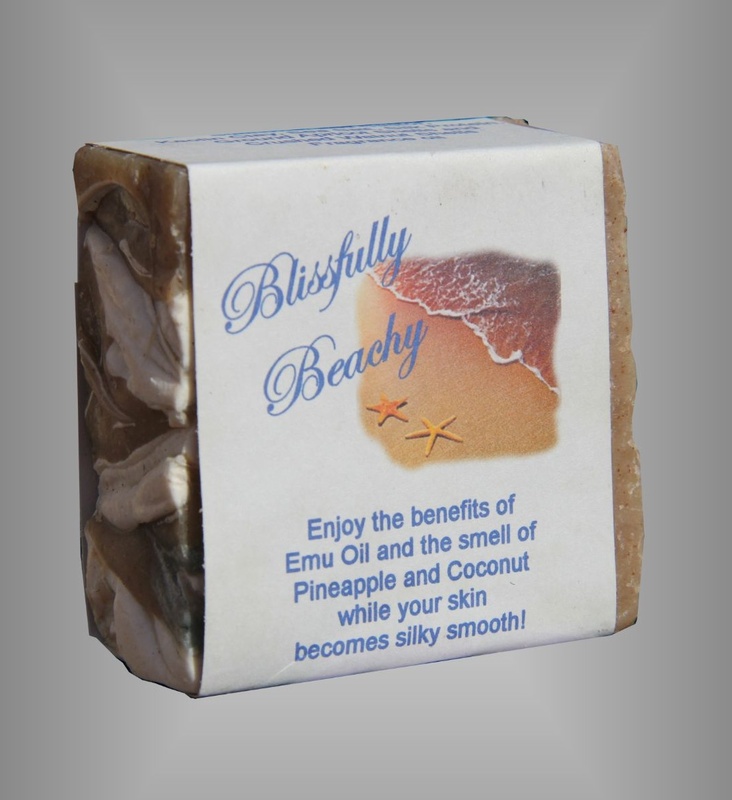 Our soaps originate with 7 basic essential oils enriched with EMU OIL. Each bar is then made unique by adding additional natural ingredients to obtain our special blend. Your skin will appreciate the comforting change. Leaving your skin feeling awesome! This tropical fragrance combines the fragrance of coconut and pineapple with other BEACHY fragrances!